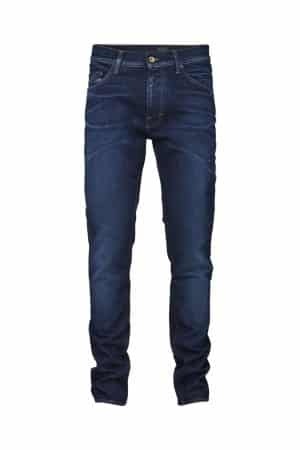 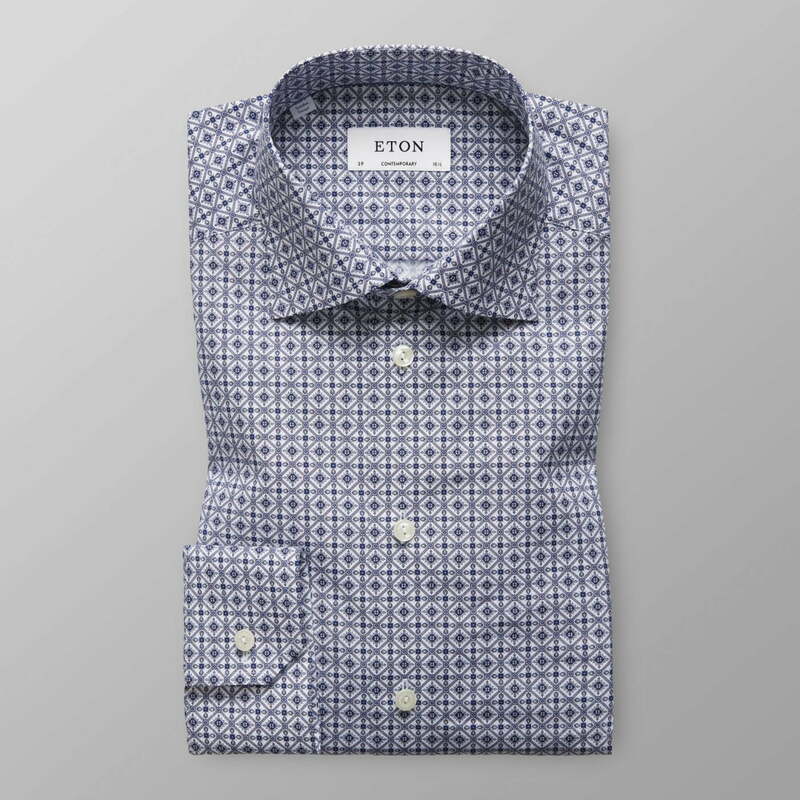 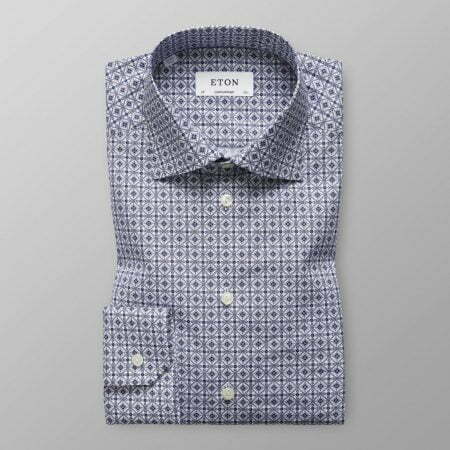 The perfect business shirt for the office that also works great for the after work. 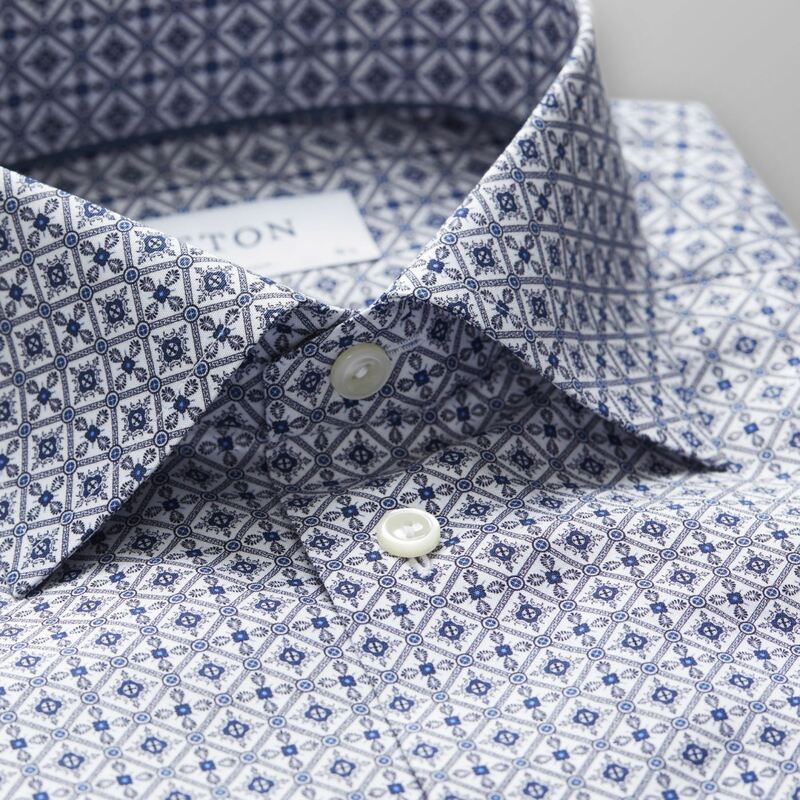 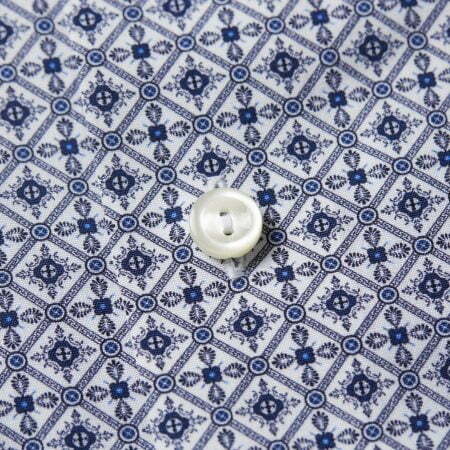 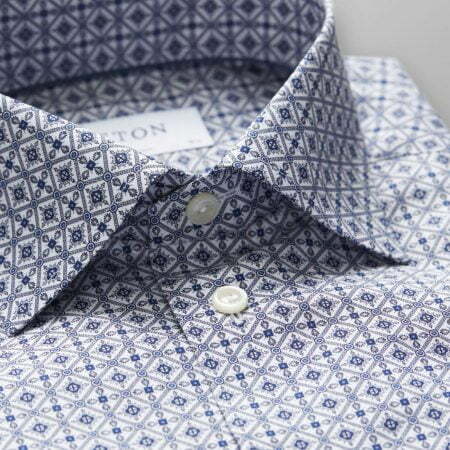 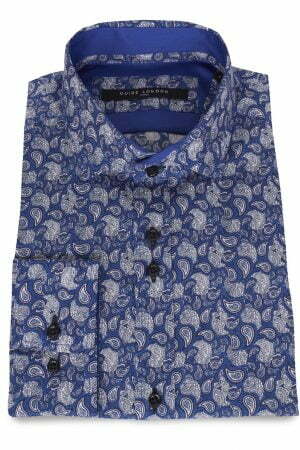 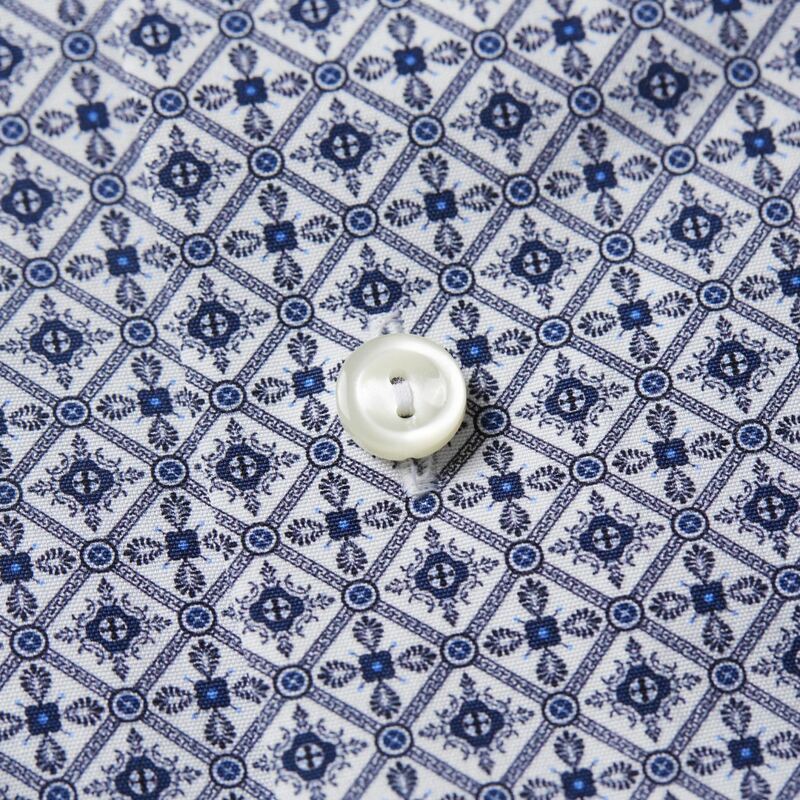 With an Azulejos tilework inspired print this shirt is an elegant and stylish update to the spring summer closet. 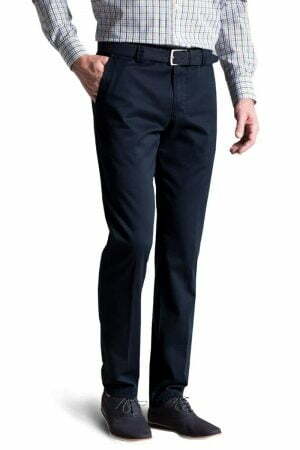 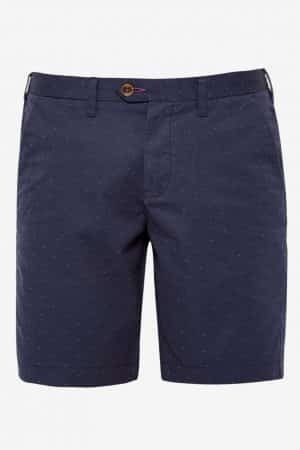  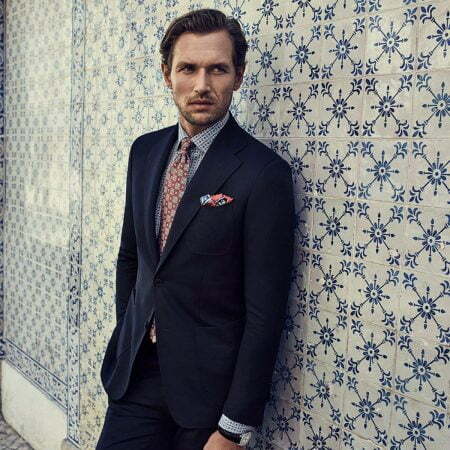 We recommend you to wear it with a navy suit and our red medallion silk tie for a sharp modern business look.